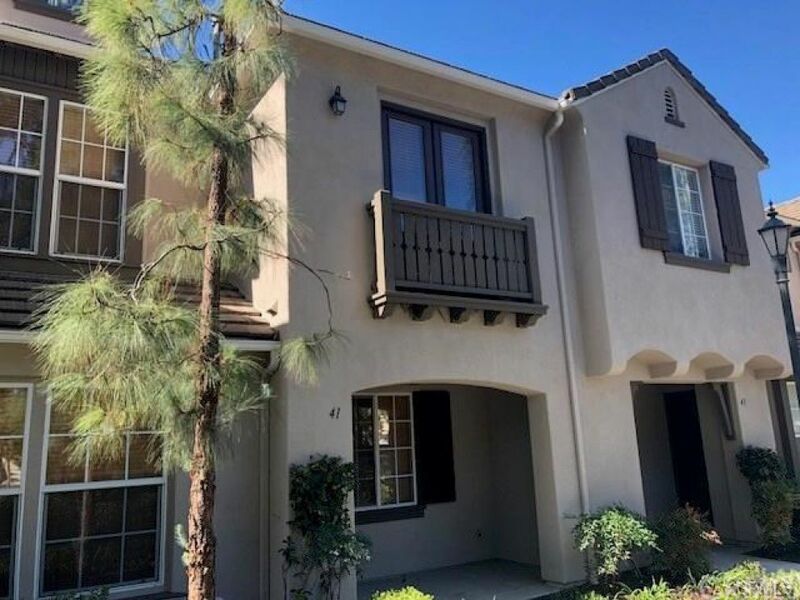 "The Boutique Real Estate Group - A Worldwide Luxury Real Estate Company	| Property for sale in Irvine, 41 Leucadia"
Beautiful two story townhome located in the highly sought after community of North Park. Newly painted throughout with all new flooring. Open floor plan with a main floor bedroom and full bathroom. Two car garage with direct access and ample amount of street and guest parking.